Our editorial team has gathered a series of recommendations regarding excursions and hikes in Appiano and surroundings for your stay. 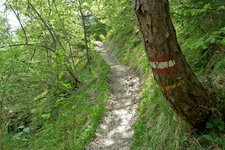 Hiking and walking in Appiano and in the forest of Monticolo are particularly recommendable in spring and autumn. 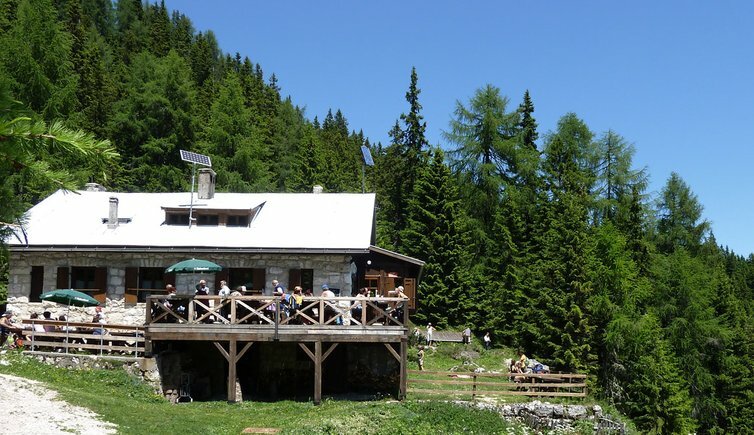 When it is getting hot in summer, preferably choose higher located mountains, such as the local mountain of Appiano, that is to say the Mendola mountain, a freshening destination in the green. Promenade along the via crucis to the viewpoint at the Monte Calvario. 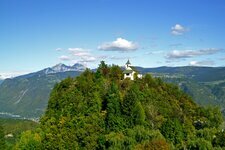 Hike of medium difficulty on the slopes of the Mendola with a view to the Dolomites. 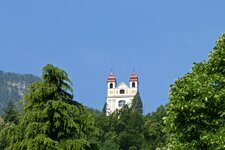 A little walk across the forests above Andriano to the church of Sirmiano di Sopra. 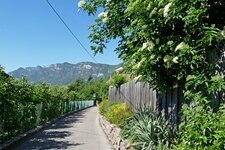 A pleasant and family-friendly promenade to the neighbouring village on the Wine Route. 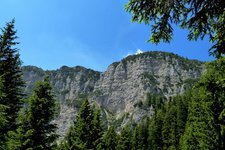 Hiking to a remarkable natural phenomenon at the foot of the Ganda mountain. 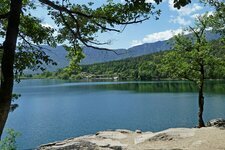 Easy promenade across the forest of Monticolo and round the two beautiful lakes. 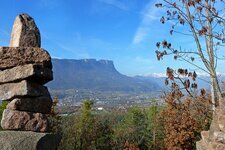 In the surroundings of Appiano, there are many more possibilities for hiking tours.